Coaster Night Stand Eleanor CO2020322. The Eleanor night stand features sharp, clean edges on the pieces, drawers are constructed with French dovetail fronts and English dovetail backs and smooth metal on metal glides to allow drawers to open and close smoothly and firmly. 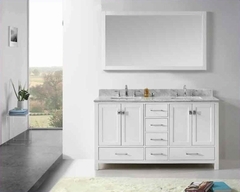 Eleanor is available in either a smooth white or rich black finish. This collection is in a league of its own with minimalist elegant curved side rails and sleek headboard and footboard. 1 x Night Stand CO202032. 1 x Night Stand CO202022. 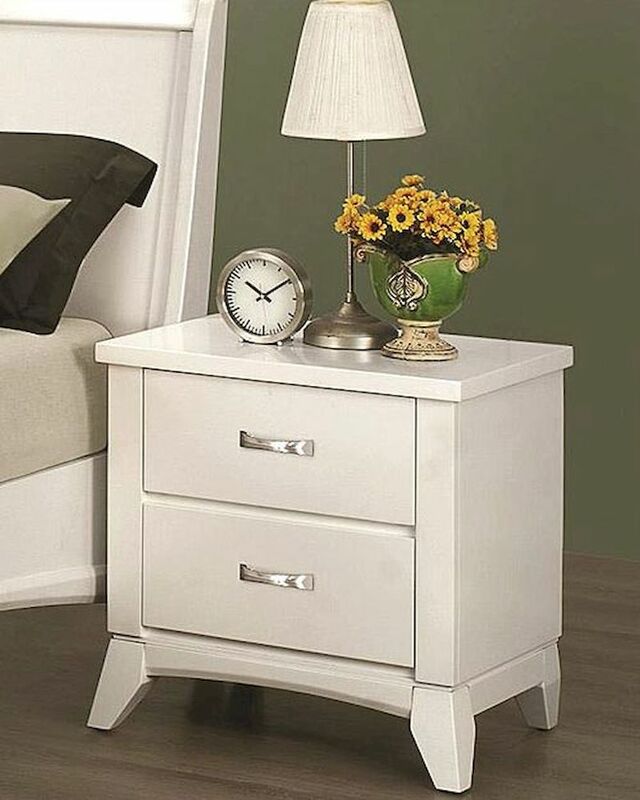 Night Stand– 24"W x 17"D x 24"H.
Smooth White or Rich Black finish. Crafted from solid wood and veneers. Sharp clean edges on case pieces. French dovetail in the front drawers. English dovetail in the back drawers.